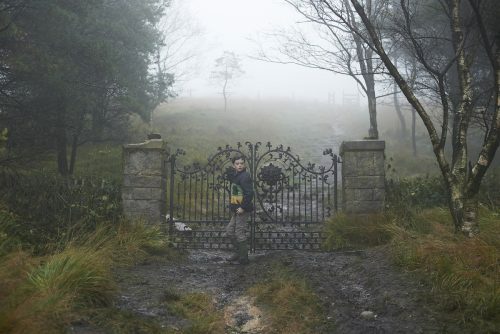 You are here: Home » A Monster Calls & do you still answer? From the book of the same name, A Monster Calls has a new trailer. The first one was quite a while ago. If you missed it you can always head over here and see it. A visually spectacular drama from acclaimed director Juan Antonio Bayona, based on the award-winning fantasy novel. 12-year-old Conor attempts to deal with his mother’s illness and the bullying of his classmates by escaping into a fantastical world of monsters and fairy tales that explore courage, loss, and faith. Also featuring Liam Neeson who will star in performance-capture and voiceover as the nocturnally visiting monster of the title, and Sigourney Weaver as the maternal grandmother.